Calvin Klein X Andy Warhol. 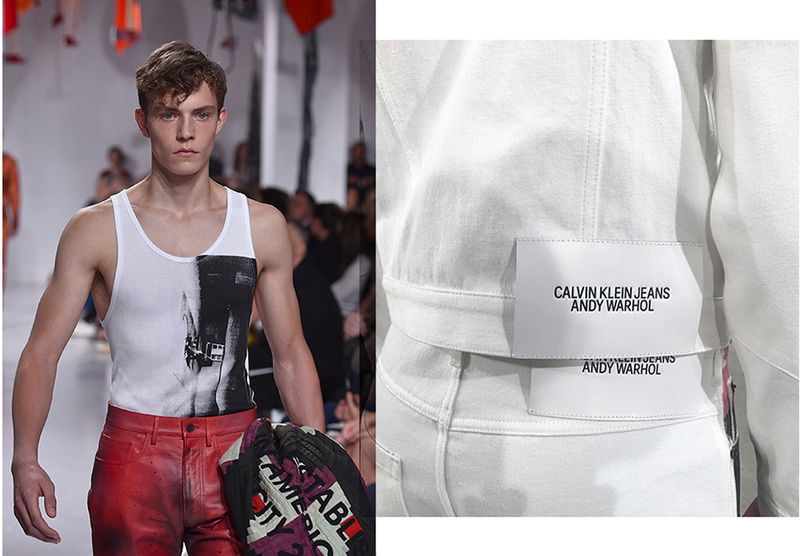 Calvin Klein bring us clothing that incorporates fashion with the work of pop artist, Andy Warhol. 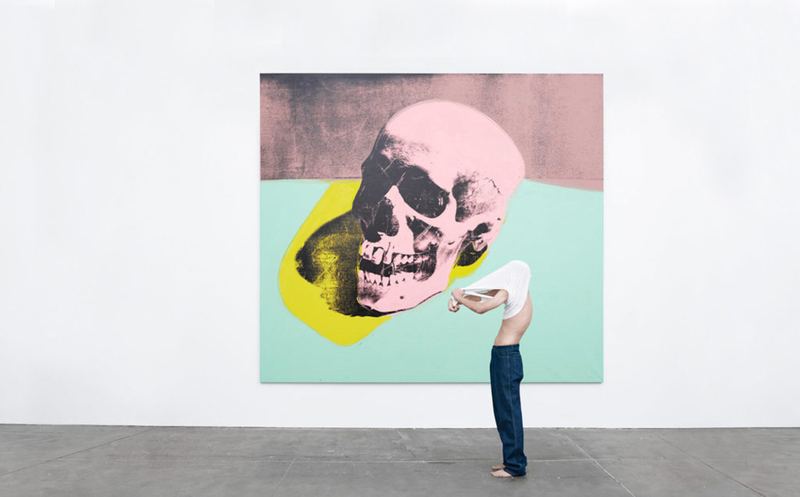 Calvin Klein, the American fashion house, has paired up with the Andy Warhol Foundation for Visual Arts to bring us fashion that uses the work of the iconic pop artist. The concept of a collaboration between fashion and arts has been taken to new heights by this unique partnership. Calvin Klein promises to make financial contributions to support the foundation and its goal to provide grants to art organizations in America, while the brand has been given access to never-before-seen works of Andy Warhol. So far, you can see the fashion house has been inspired by the pop icon throughout various lines. For example, their new screen printed line of denim pays tribute to one of Warhol’s preferred mediums, one which produced famous portraits of Marilyn Monroe and Elizabeth Taylor. Their new line of underwear also uses black and white stills from Warhol’s provocative cinematic piece, Kiss (1963). Since this partnership is rumoured to continue until at least 2020, we can expect plenty more interesting garments which showcase the way two iconic figures - Calvin Klein and Andy Warhol - and two important industries – fashion and the art world – can interact to produce truly innovative creations.